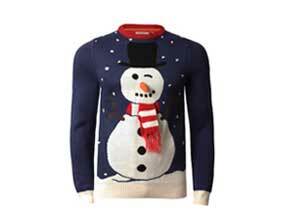 Novelty 3D snowman jumper. 3D carrot nose and cute striped winter scarf. £17.97. 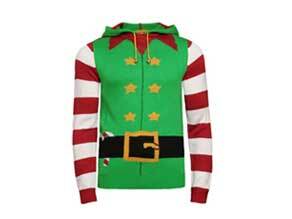 Super cute novelty Christmas Jumpers with 3D carrot nose and striped scarf. 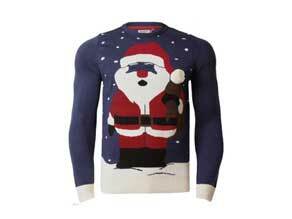 A splendid jumper for wearing over the festive season. 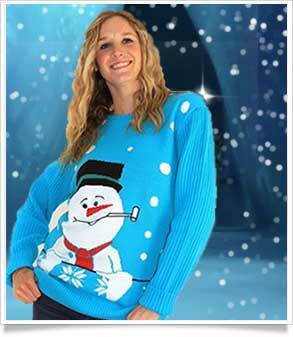 Chunky knit Frosty the Snowman Jumper. Jolly Christmas jumper full of festive cheer. 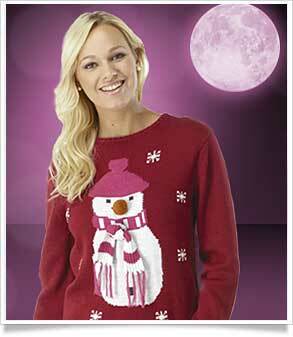 Super fun bright red novelty Xmas Jumper. 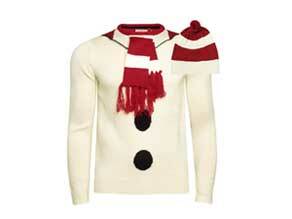 Cute Snowman Jumper with 3D carrot nose and striped scarf.